As a broad generalization, the music of the erstwhile American avant-garde differs from its European counterpart in being primarily concerned with the sensual qualities of sounds themselves rather than the shaping and ordering of those sounds. 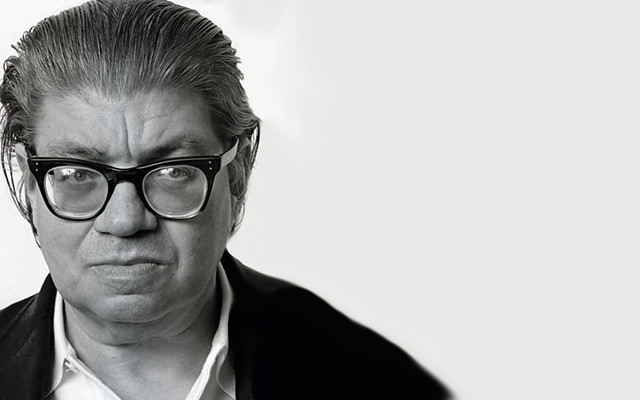 Morton Feldman is typical of this tendency: his sound-world, especially in his later works, consists of small, soft and unhurried musical gestures which emphasise the physical qualities of instrumental timbre. With this comes a fondness for repetition and an absence of rhythmic momentum which is, in Feldman’s own words, “a conscious attempt at formalizing a disorientation of memory.” The cumulative effect is of a hallucinatory stasis not dissimilar to the large canvases of Mark Rothko, a painter Feldman knew and admired. It is a music where very little happens – very beautifully. 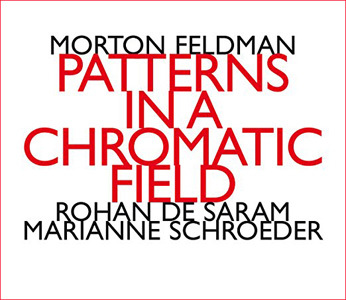 This is one of the later works by Morton Feldman and is also one of his most musical titles. His working method by this period has changed from a preoccupation with the exploration of timbre to a fascination with time. Here, behind the language of chromaticism is a larger purpose. It is one in which piano and violoncello are treated as discrete abstract elements creating an interminable dance of notes that rise in a sound-world that is cool. The instruments communicate as if in a meditative space, and the music is a series of events and gestures that permeates the heavy-laden air creating a musical-spiritual ambience. Each of the two sections unfolds with an unruffled glow that seems to heighten the listener’s sensitivity as it progresses. Intriguingly, as the piece progresses into Part II it becomes increasingly evident that it is a score in flux, filled with openness and emptiness. It allows many interpretations and layerings of sound. Within some limits, anything can happen to it. The intensity is dramatic and often startling. Both Rohan de Saram and Marianne Schroeder respond to the music and to each other in an appropriately sensitive and self-effacing manner and the result is extremely powerful. The black-maned composer with the black bottle eyeglasses walks over to Cage and introduces himself. Morton Feldman is excited and asks Cage if he’s heard anything as thrilling as Webern’s Symphony Opus 21 before. Cage’s curiosity is instantly provoked. The conversation that begins in the lobby continues for many years, and reshapes their lives. 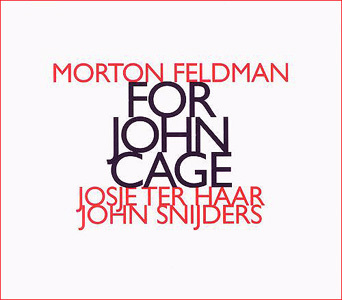 “The main influence from Cage was a green light,” says Morton Feldman. “It was permission, the freedom to do what I wanted.” Naturally, the relationship – despite disparate musical paths – was close, almost as if they were continually is the same exhibition but in different rooms. In For John Cage it is as if Morton Feldman were imitating Mark Rothko’s canvases where the imagery goes right to the edge of the canvas, so also is it with the music – it permeates every corner in the room in which it is listened to. Each gesture is a distinct intangible constituent and with each of these Feldman creates a musical-spiritual ambience not dissimilar to the later music of Arvo Pärt. In Cage’s world, this musical-spiritual relationship equated to Buddhism and to Zen. In Feldman’s music Cage’s world becomes the principle that is fundamental to (Cage’s) Buddhist view of things: indeterminacy in an open field situation, where the invocation of “the field” seems to generate openness that spreads out beyond the edges of the aural canvas in the mind’s inner ear. We have often spoken of the voice as the first instrument of humanity. 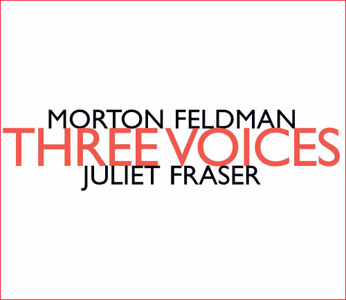 Morton Feldman makes this acute observation here on Three Voices and it music is far more poetic than the prosaic attempts – including this one – to describe it. Here Feldman even used lines from a poem by Frank O’Hara, dedicated to him (Feldman) providing its original artist Joan La Barbara – and in this version – Julia Fraser with the brief moments to sing anything resembling an aria by Morton Feldman. Primarily, however, Morton Feldman is taking the concept of indeterminacy to its logical conclusion in creating the method of “Letting go” as an act of spiritual teaching as much as it is an act of deep exploration of the inner machination of aural sculpture, and the complete communion of the artist with the work. In Julia Fraser’s pristine interpretation of Feldman’s work we have been invited to a dawning moment, one in which Fraser brings a very special luminosity to one of Feldman’s most exquisite works.